What happens when a troubled young boy meets an old lady who is having her own share of problems? 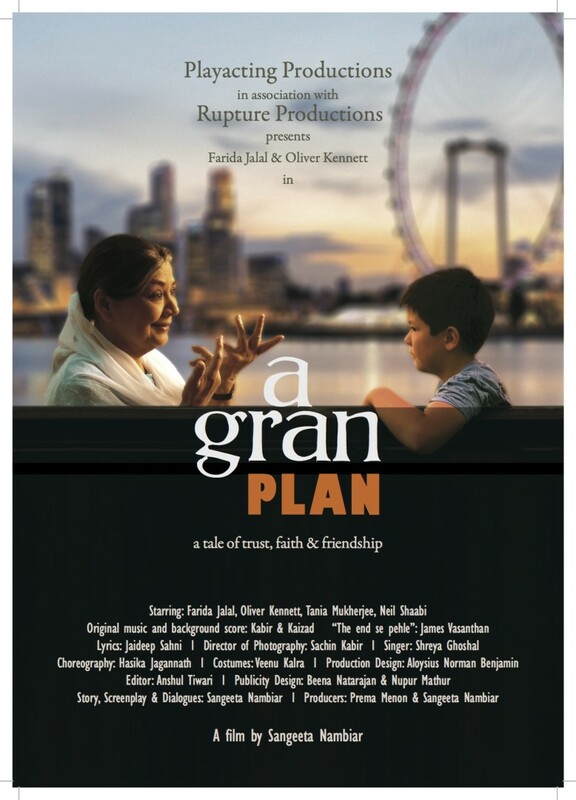 A Gran Plan explores this sensitive relationship that develops over time. Set in Singapore and peppered with fun moments, A Gran Plan is an intricate story of the two protagonists overcoming boundaries of age, language and culture to form a lasting friendship with each other.